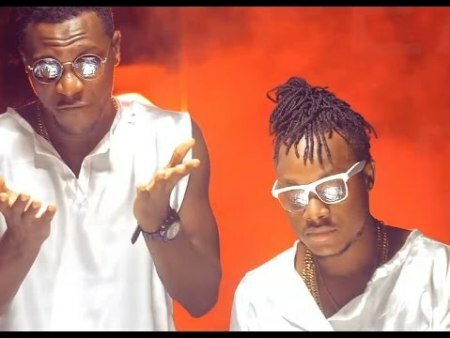 Music duo, Keche have revealed that, though majority of their fans are women, they do not take advantage of them as it is perceived to be in the make believe world. “We have women in our lives, women we respect so much and so we know where our boundaries end. What happens is that if we meet ladies who want to be more than just friends or fans, we don’t push them away, we draw them closer, we have a nice way of dealing with them,” Andrew Cudjoe, the other half of the group said in an interview with livefmghana.com. “We do not take advantage of them, we love them and we appreciate the fact that, they like our music and the truth is we respect women a lot, he added. Currently under George Britton records, Keche is an Akan word which literally means Skills. Both Joshua Ampah and Andrew Cudjoe were born and raised in Takoradi, in the Western region of Ghana. Their musical journey started very early in life as they both started singing at Sunday school and through basic education. They are popular for songs like Body Lotion, Pressure, Sokode, Omogemi, Ring My bell ft Sarkodie and more..